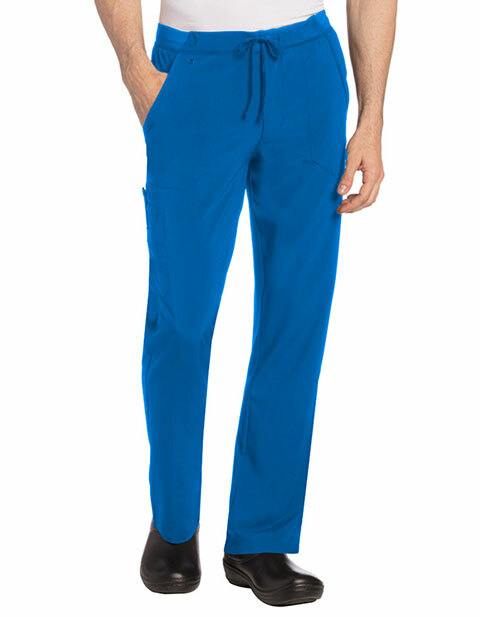 Put your best foot forth wearing the cargo scrub pant from Landau. For an adjustable and secure fit, it features a drawstring waist in the front, and a zip fly with silicone stripe on the drawstring. 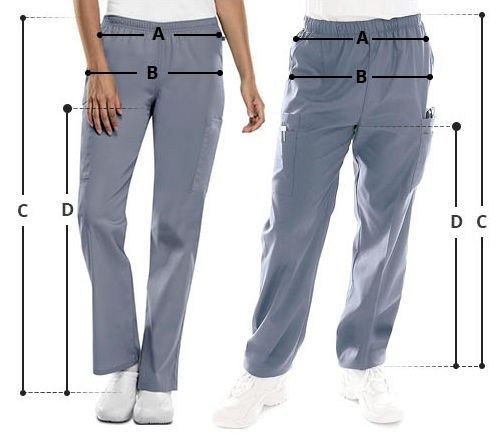 More so, a cargo pocket with a snap tab for safety while two hip pockets with ear bud cord tunnel for storage makes this pant a must-have.